And on August 5-6, we're thrilled to travel to Chrysler Group's headquarters for our Advancing Compliance Assurance and EHS Management Systems Conference. But it's not just any headquarters; it's the only automotive facility that houses research, design, vehicle development, engineering, manufacturing, marketing and corporate leadership all under one roof. 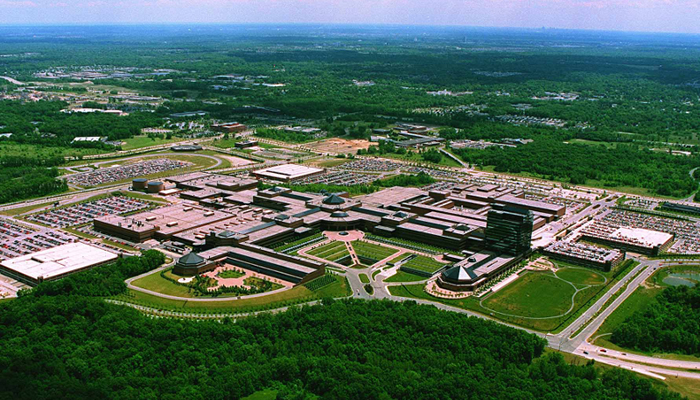 At 5.4 million square feet, the complex is the second-largest office building in the U.S. – only the Pentagon is larger. Chrysler Group World Headquarters: The 15-story building houses the top corporate executives and staff who handle legal issues, accounting, finance, government affairs, international operations, human resources, labor relations, communication, marketing, sales and service. 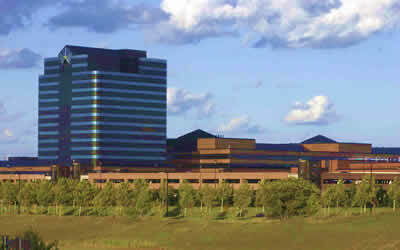 Chrysler Auburn Hills Technology Center: The Tech Center accommodates the vehicle product teams and eight design studios, as well as 170,000-square-foot Pilot Plant. Chrysler Auburn Hills Scientific Laboratories: The Science Labs provide a level of scientific precision that cannot be achieved in open-road evaluations, and their close proximity to vehicle design and engineering operations helps reduce the time and cost of bringing new vehicles to market. The facility includes an Aero-Acoustic Wind Tunnel, Emissions Lab, Powertrain Test Center, Noise, Vibration and Harshness Lab and Electromagnetic Compatibility Facility. The main auditorium, where our conference will be held, was recently updated in April with a complete renovation in preparation for a series of key meetings. It will provide a fantastic venue for our speakers to share their goals, accomplishments, and hard-won lessons on compliance efforts, consultant relations, and regulatory challenges. Please join us August 5-6 by registering today.